beat mints boyz is the collaboration between Watanabe Junnosuke and Matsukuma Kenta. 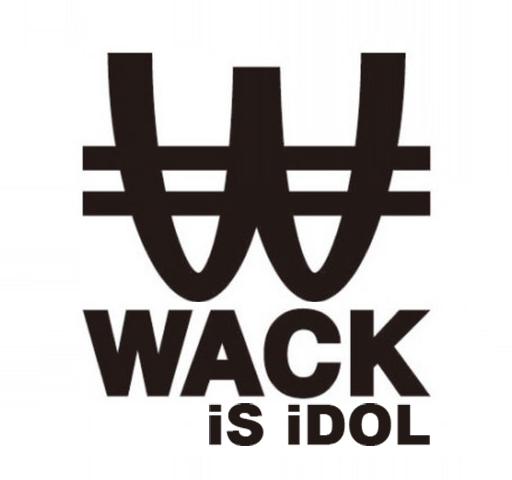 They have only released one music video – a cover of BiSH’s Spark. The video features Watanabe having his own funeral, while all the WACK members looked mournful and teary, along with Matsukuma Kenta. The song features of the WACK shuffle album – WACK & SCRAMBLES WORKS. Check the video out bellow.